Mary, Queen of Scots is a newly arrived ‘guest’ of England’s Queen Elizabeth I at the home of George Talbot, Earl of Shrewsbury and his indomitable wife, Bess. 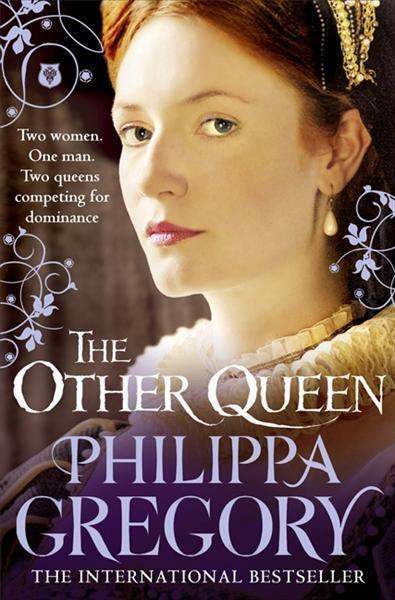 As told from three perspectives (George, Mary and Bess) this is the story of the many plots to free the Scots queen and the dwindling fortune and unraveling marriage of the couple unlucky enough to play host to ‘The Other Queen’. Mary, young and very ambitious, plays the innocent, but is in fact a non-stop schemer who cloaks her dishonorable behavior with her untouchable saintliness as a royal and, to a lesser degree, her Catholic faith. She is unwilling to accept that she is wrong in any of her choices, and–to be sure–the way she explains it one could almost agree with her. Fortunately Bess is present to give her own point of view, which is that of a merchant-like mindset, and completely loyal to Elizabeth’s rule (as doled out by Cecil, of course). Bess brought herself from being the daughter of a penniless widow to the richest lady in the land and a countess to boot. She does not look kindly on the Scots queen, who is usurping her place and her husband, and costing her a fortune to house, feed and move around the country at Cecil’s bidding. When Bess learns that none of the money is to be paid back by the crown, she must find a way to keep from losing all that is dear to her. George, a trustworthy Talbot, finds himself slowly falling for Mary, and begins to concede to her demands and turn a blind eye to her plotting. Until, that is, he finds himself nearly thrown in the tower. But recalling his emotions is not easy, for the Scots queen has the siren-like ability to make men adore her, no matter the known slander and written proof of her duplicity. The only negative thing I have to say about the audiobook version is that the narrator for George has an annoying drawl. 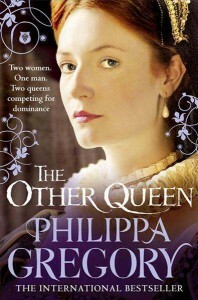 I don’t care much for Mary, Queen of Scots in general and I have never liked Philippa Gregory’s portrayal of Elizabeth (especially in The Virgin’s Lover). Cecil is brilliant and I feel that the character of Bess is the most fleshed out and genuine in the novel.